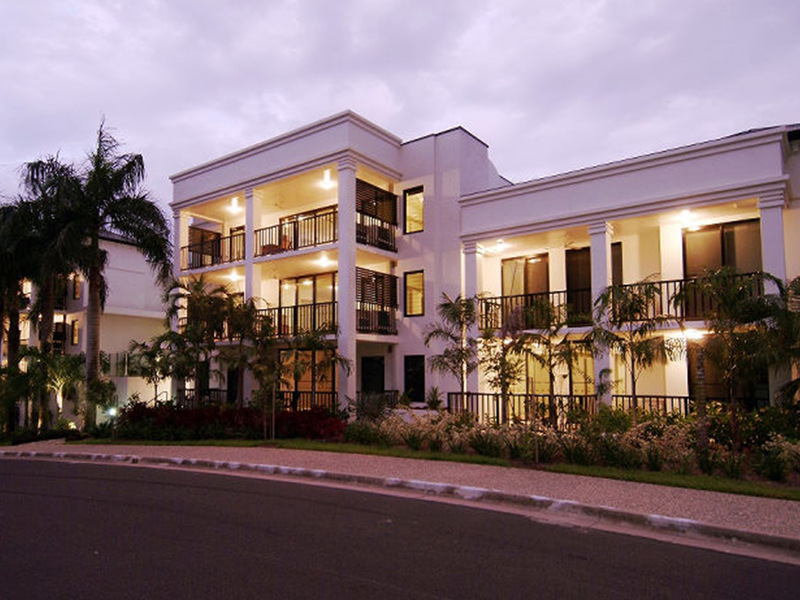 Elysium means 'place of perfect happiness'. 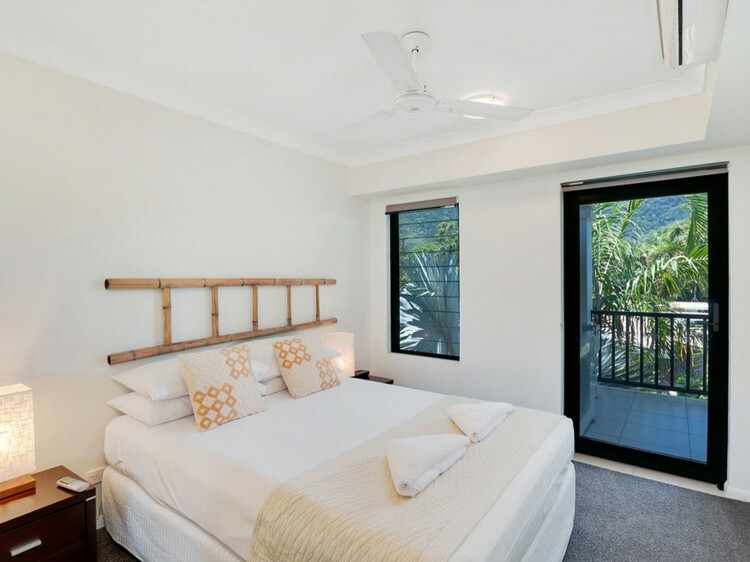 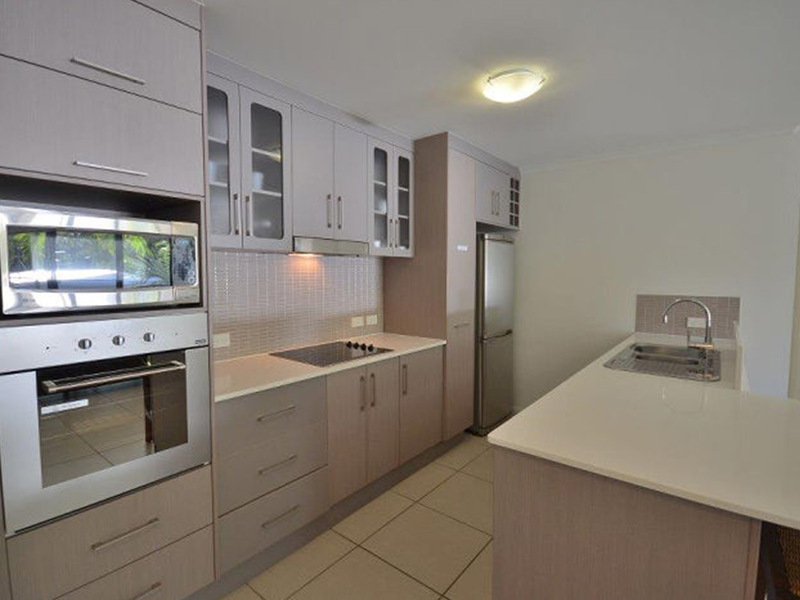 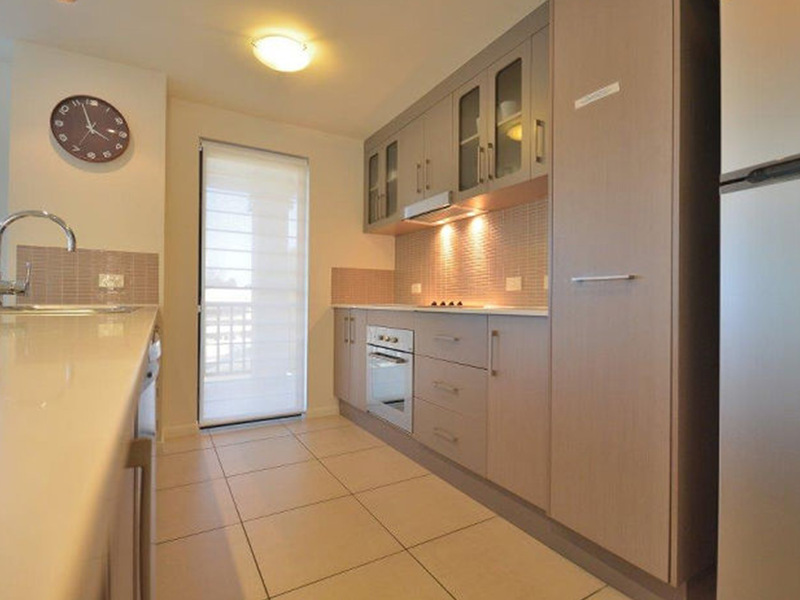 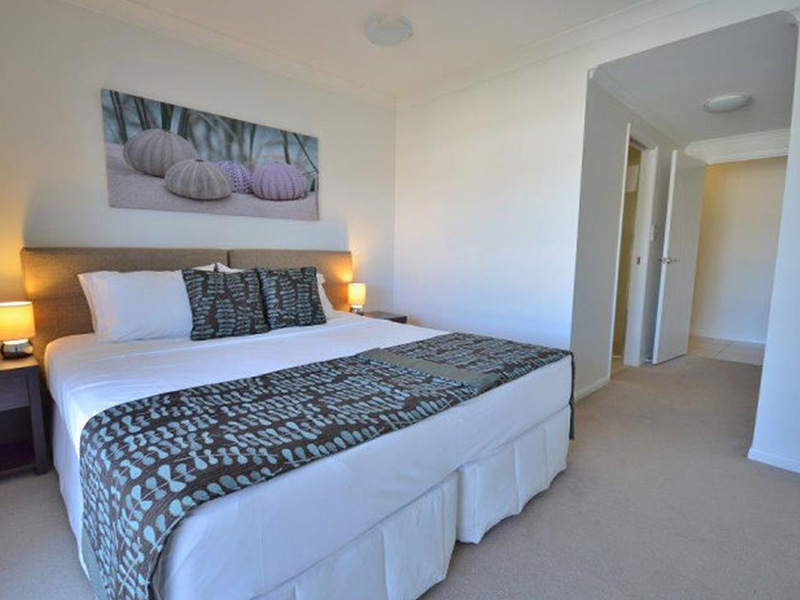 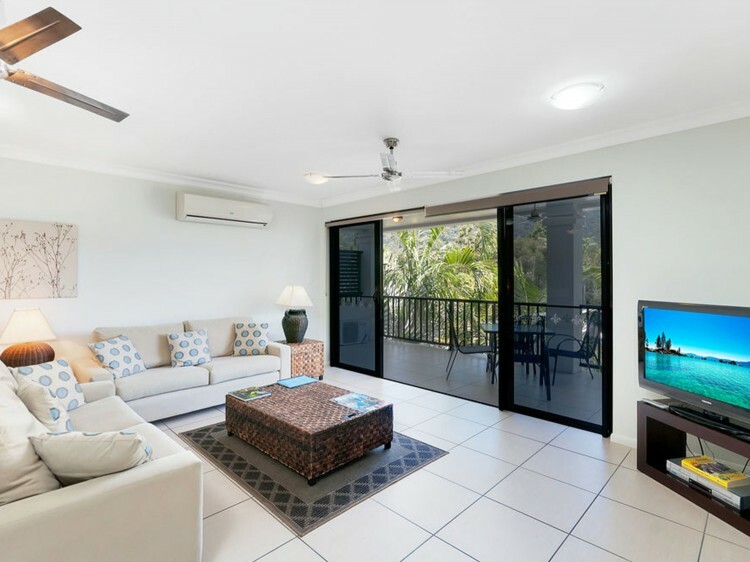 These beautiful, modern apartments with their distinctive urban chic décor style present a wonderfully convenient holiday choice that, combined with the lovely destination of Palm Cove, will match your expectations in every sense. 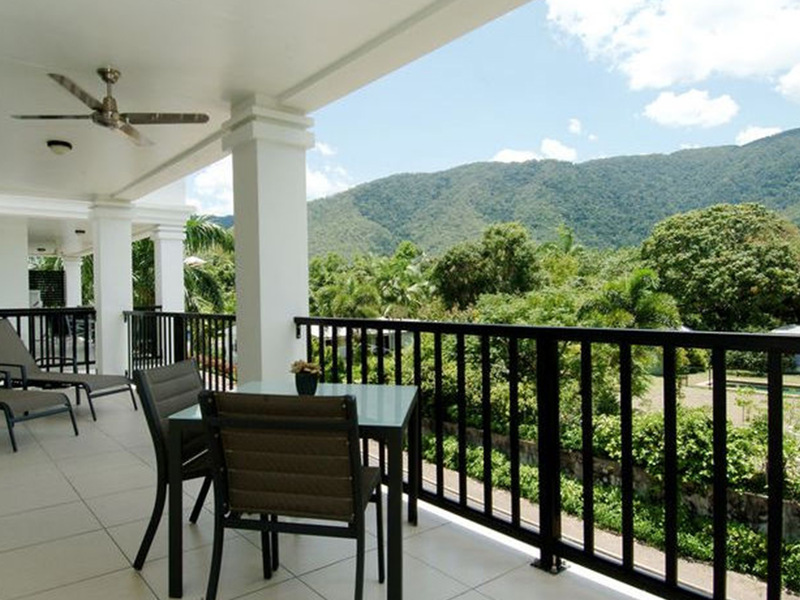 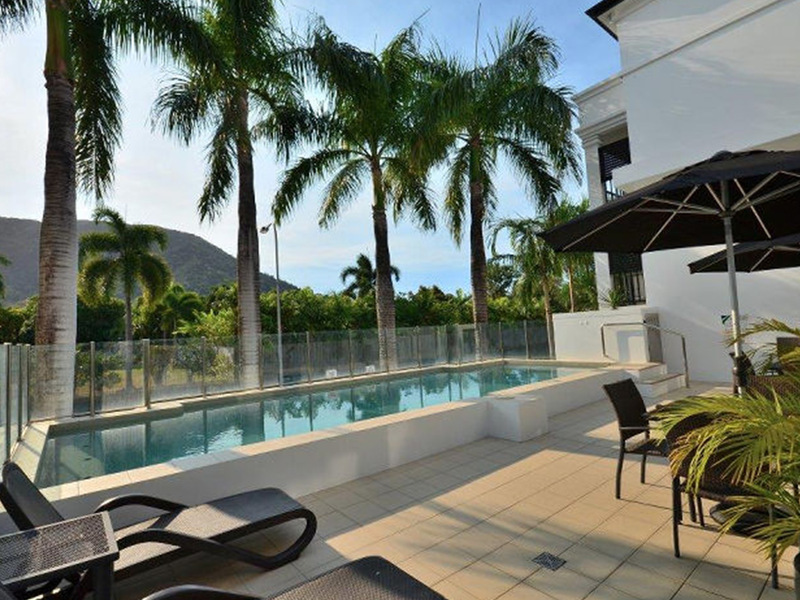 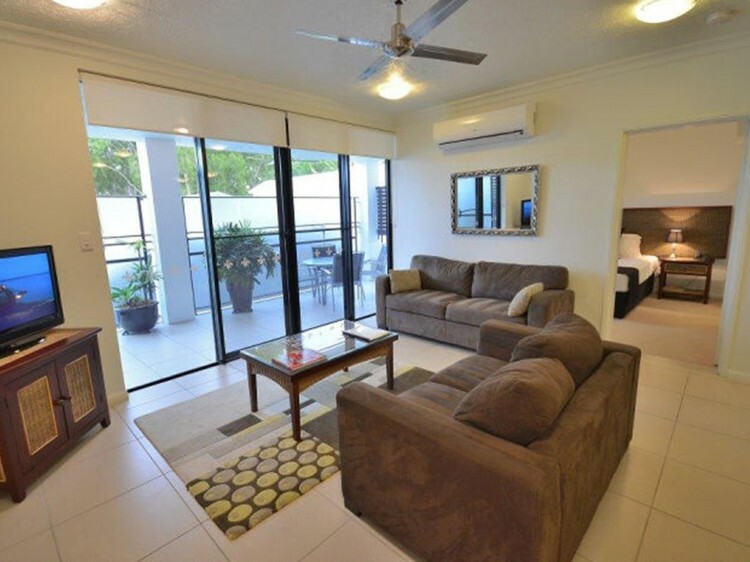 Being centrally located between Cairns and Port Douglas, Palm Cove provides easy access to all tourist attractions. 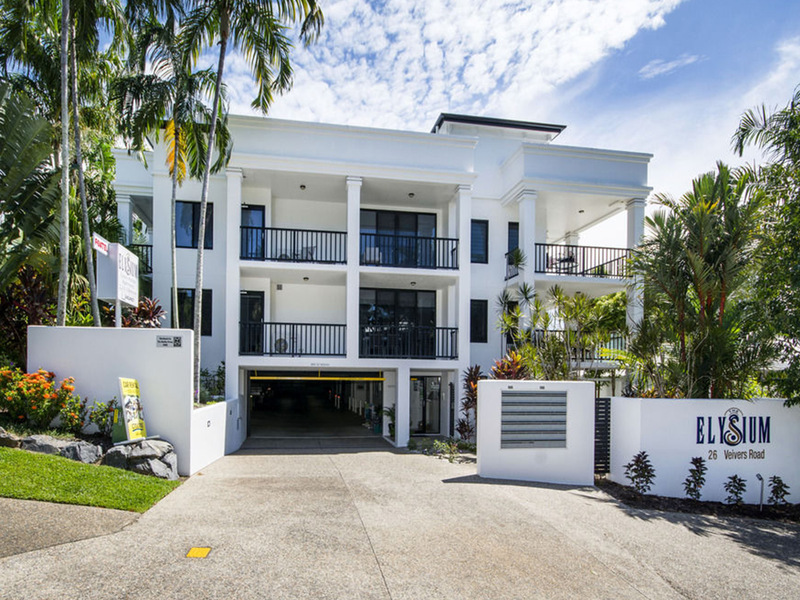 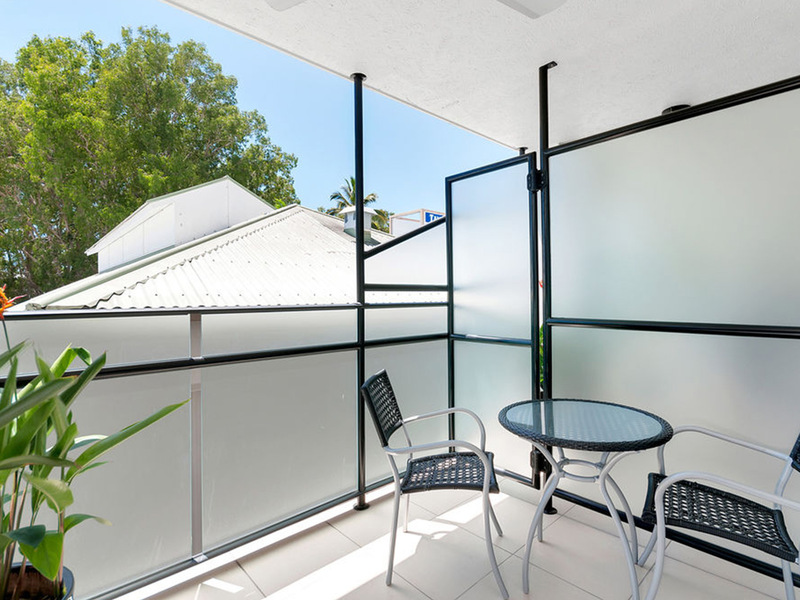 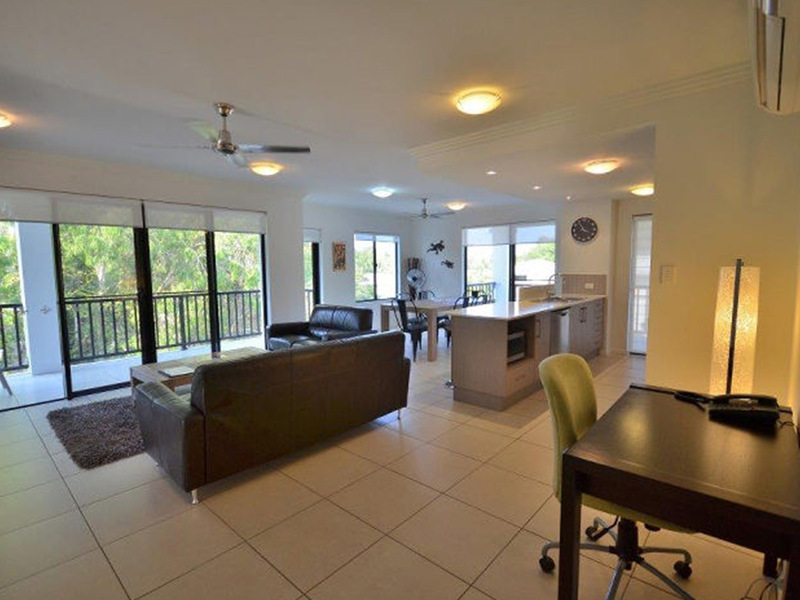 Bask in the sun on your private balcony, create superb tropical cuisine in the ultra modern kitchen, or stroll to the award winning restaurants of Palm Cove. 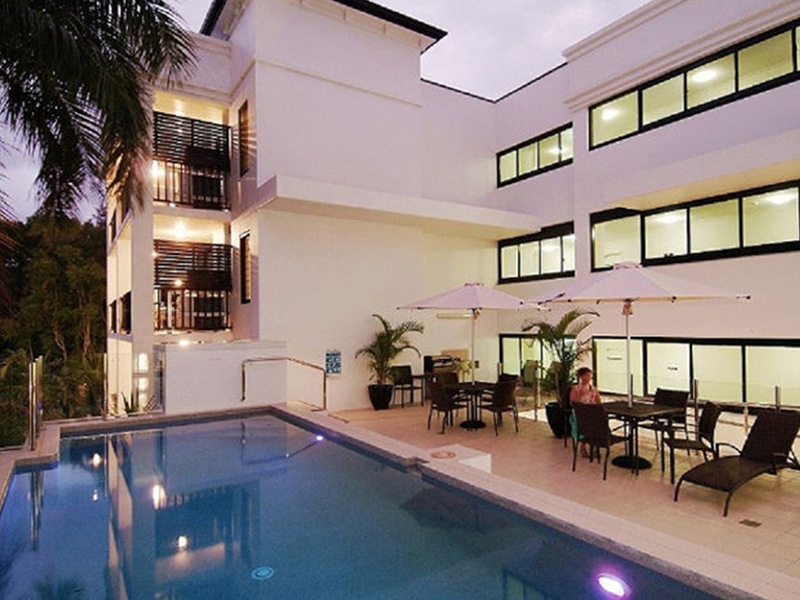 As a guest of Elysium you are able to obtain 10% off at participating restaurants/cafes. 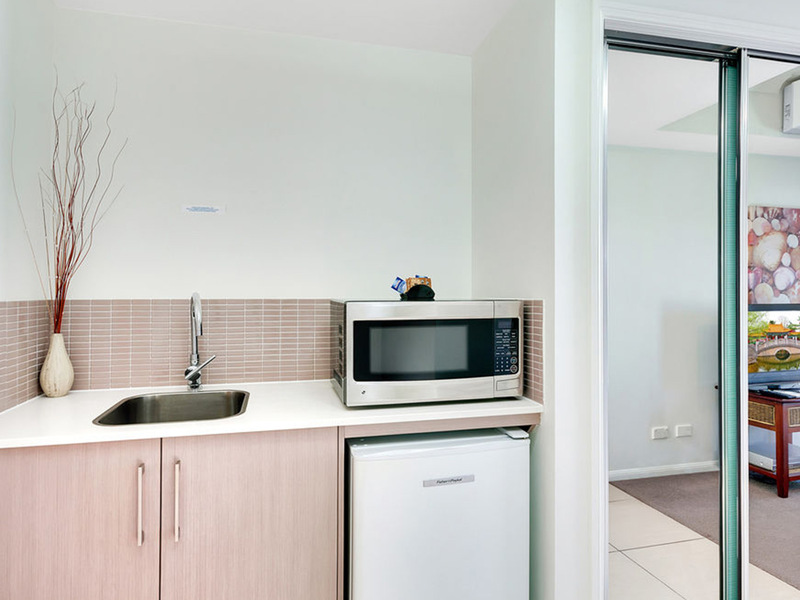 Stay in touch with loved ones with fast Broadband or Wi-Fi internet access in your own suite. 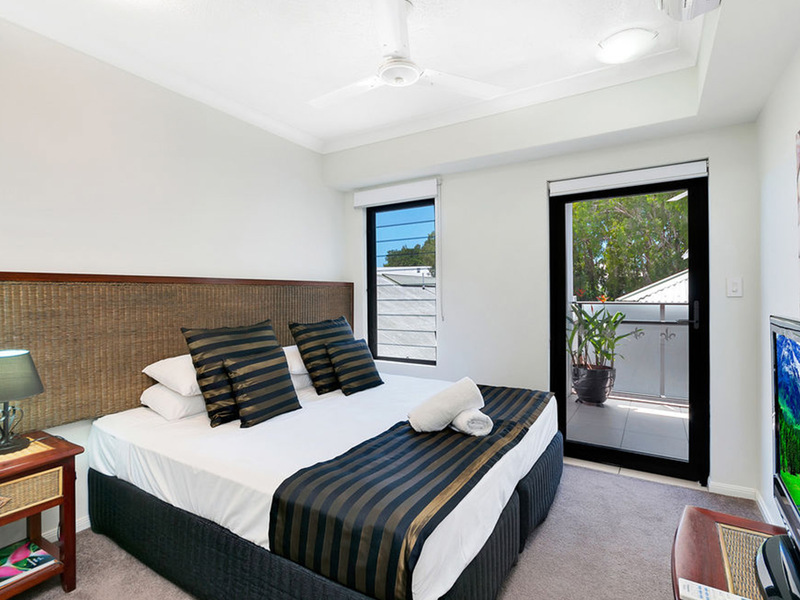 Being only a 3 to 4 minute stroll away from Palm Cove's beach and esplanade, Elysium's superbly decorated studio, 1, 2 and 3 bedroom self contained holiday apartments all feature spacious, open plan living areas with floor to ceiling glass opening out to large private balconies as well as fly screens on all doors and windows. 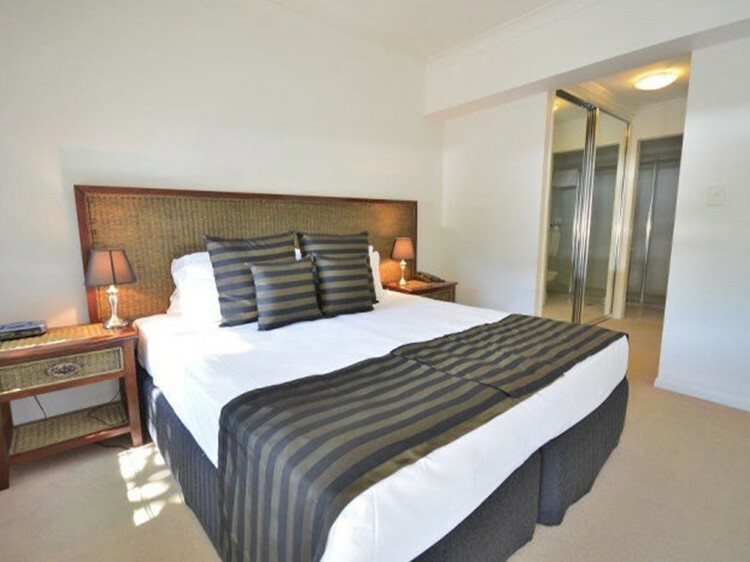 The small complex of 20 luxury accommodation apartments occupies an elevated site and includes a stunning outdoor pool deck, tour booking desk, undercover secure parking and a lift to all levels. 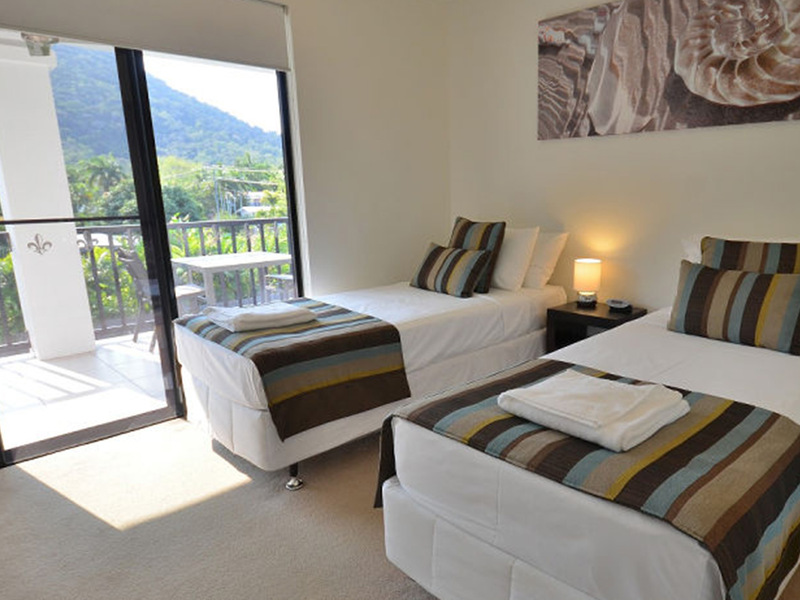 At Elysium Holiday Apartments you have the option of a wide range of items available for hire including beach towels, baby equipment, DVDs, car and electric bike hire.